The 27-year-old Latino actor has landed a recurring role on the upcoming fourth season of TNT’s flagship drama series Animal Kingdom. Animal Kingdom stars Ellen Barkinas the matriarch of the Cody crime family, along with Shawn Hatosy, Ben Robson, Jake Weary, Cole and Rodriguez. The series is produced by John Wells Productionsin association with Warner Horizon Scripted Television. Wells executive produces. Animal Kingdomwas developed for television by Jonathan Liscoand inspired by the award-winning Australian feature film written & directed by David Michôdand produced by Liz Watts, who also serve as executive producers on the series. 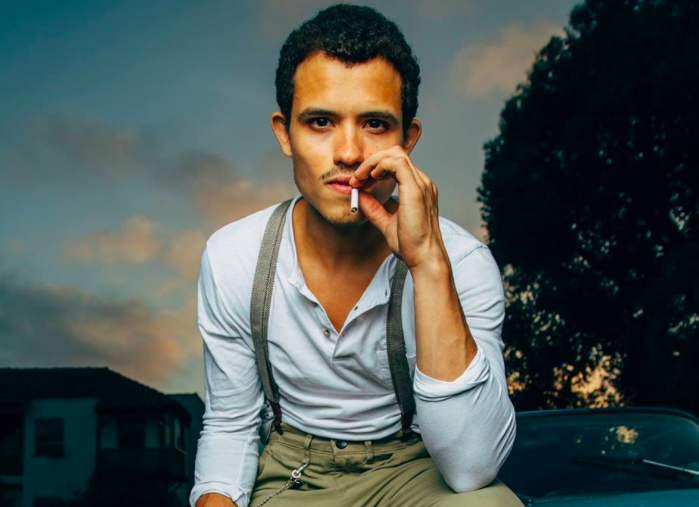 Ramos played the series regular role of Theo on Syfy’s Incorporated, and recently guest starred on Fox’s Lethal Weapon and Spectrum’s L.A.’s Finest.